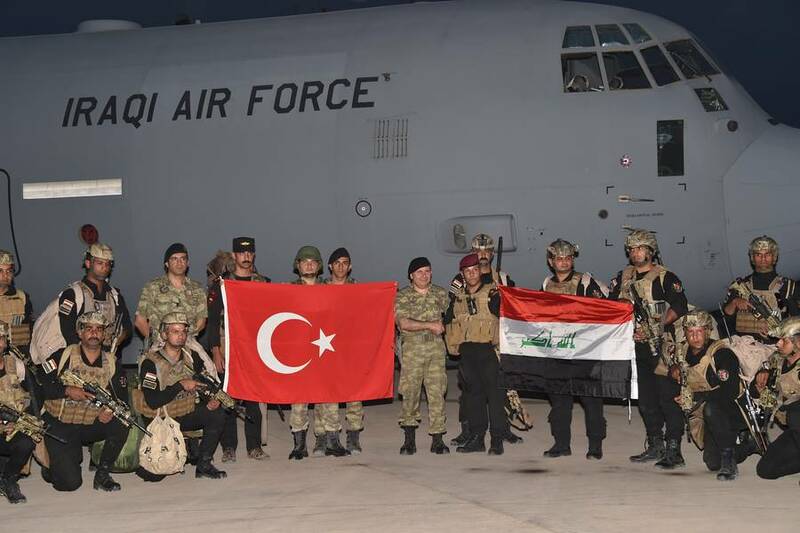 Iraqi servicemen arrived in Turkey on Monday to join the country’s military drill on the border with Kurdistan, the Turkish Ministry of Defense announced. The exercise is taking place amid an independence referendum held by the Iraqi Kurds despite calls from the neighboring countries to delay the vote. The Turkish Defense Ministry said elements of the Iraqi Armed Forces will participate in the third phase of the drills taking place in the Silopi-Habur region of southeastern Anatolia. Joint activities are expected to start on Tuesday, according to the Turkish military. Ankara and Baghdad have expressed strong opposition to the Kurdish referendum. On Saturday, Iraqi Chief of General Staff Osman Ganimi met with his Turkish counterpart Gen. Hulusi Akar in Ankara to discuss ways to address to the vote.